This is the time of year when businesses start adding staff to meet higher demands around the holidays and when some folks look for part-time work to earn some extra money. Those needs and interests intersect at the Instant Day Job App, a mobile application that brings together people looking for work and anyone - businesses or individuals - who have work to be done. 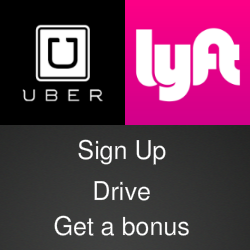 Users can register in the app and designate whether they want to work or to hire someone. Potential employees can list their skills, such as advertising, writing or design and enter their ZIP code to identify their location. Registered employers can browse entries by skills or ZIP to find suitable candidates. Once an employer makes contact with a candidate, the two work out the details of the job and the compensation. An employer doesn’t have to be a commercial enterprise. The app can help a homeowner find someone to do yard work or handyman repairs. 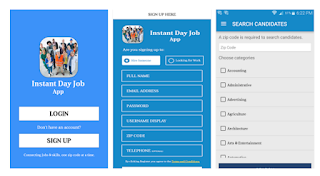 The Instant Day Job App is available as a free download for Android devices in the Google Play Store and there are more details on the app’s website.